The story is told in first person from Enora’s point of view. It does take some time to truly hear her voice, though. 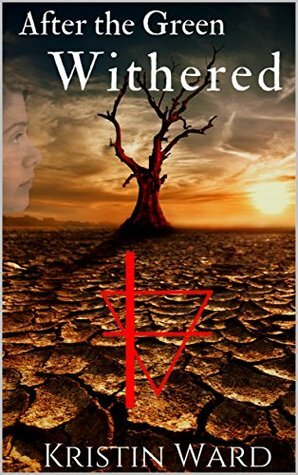 The prologue, while told in first person like the rest of the novel, does read in a more textbook like format, outlining the history of the world from our modern era through catastrophic climate change, severe drought, and into Enora’s current time. While very interesting, and well written overall, the style used here reads more like an info-dump than anything else and doesn’t really allow the reader to get to know Enora at all. Dialogue tends to be shortened. Most often, parts of conversations are summarized instead of written out. This does two things. The dialogue is very concise, never wandering, which helps push the story forward. However, it can create some initial distance between the reader and newly introduced characters simply because we don’t get much immediate interaction, instead learning about them through Enora’s opinion and explanations. What begins as a slower slice-of-life story in its early chapters quickly grows into something much faster paced and tenser than first imagined. It was around the 60 percent mark where the story really picked up both in pacing and plot, and I found myself truly sucked into the action. A frightening world where water is currency is easy to imagine, but it is here the true extent of the dystopian world begins to show itself. The story gets darker, tenser, and I was drawn into the mystery. There is quite a bit Enora doesn’t know about her government and society, even as she prepares to work within that government. Something dark is going on, something that she wants nothing to do with, yet can’t escape from and can’t ignore. I’m intrigued by this story, and this book ends on quite the cliffhanger. The second book in the series has already be released, and I may be reading it in the near future. 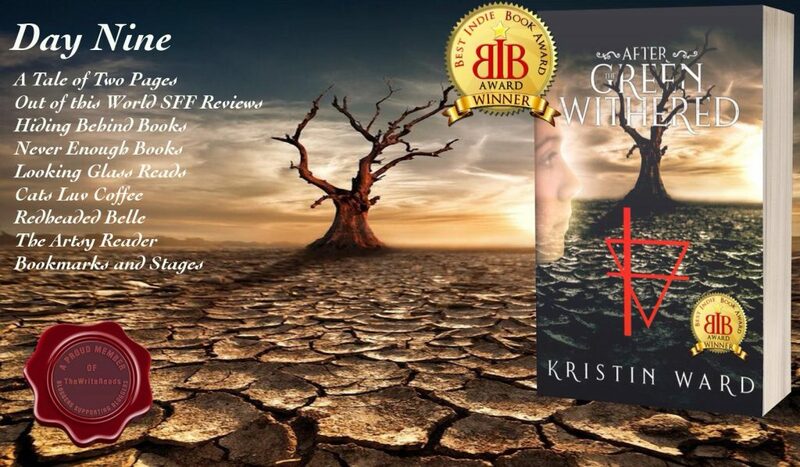 After the Green Withered by Kristin Ward is a good indie young adult novel fans of dystopian YA will love.